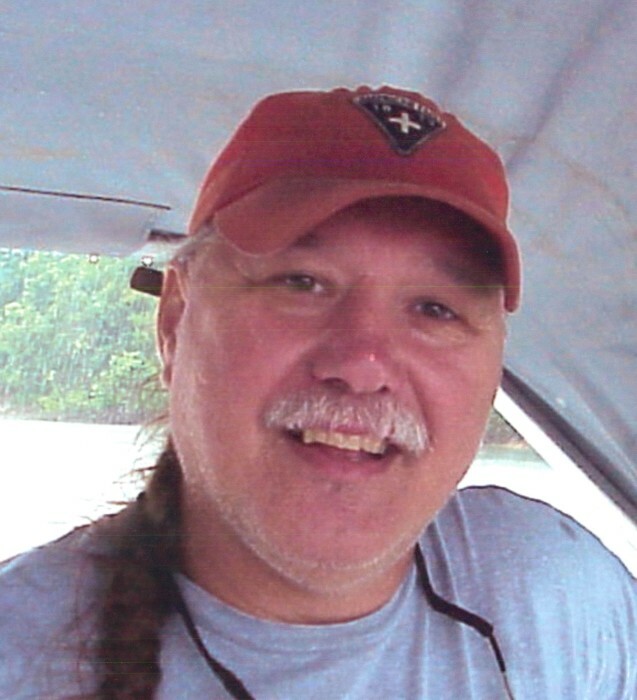 James Onie Davis, 69, of Columbus, GA passed away on Sunday, April 14, 2019 at the Columbus Hospice House. A graveside service will be held at Fort Mitchell National Cemetery on Thursday, April 18, 2019 beginning at 1:00 PM with Pastor Travis Rigsby officiating. The family will receive friends at Vance Brooks Funeral Home, 4048 Macon Road, Columbus, GA on Thursday, April 18, 2019 from 11:00 AM until 12:00 PM. James was born on February 10, 1950 in Birmingham, AL to the late Earnest and Vera Davis. He was employed at Piedmont Columbus Regional as a Respiratory Therapist for 37 years. Before finding the love of his life, James proudly served in the United States Army defending his country in the Korean Conflict. James enjoyed the simple things in life like spending a relaxing day at the lake. 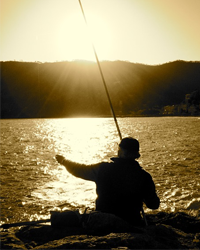 Whether boating or fishing, his love for the outdoors was very evident. When it came to playing darts and billiards, the relaxation was replaced with quite a competitive spirit. The most precious moments, however, were the ones James spent with his sweetheart, Theryl, and his family. The love of this very special man will always be felt in their hearts. Other than his parents, James is preceded in death by his fur baby, Boudreaux. Survivors include his loving and devoted wife of 41 years, Theryl Davis; daughter, Elizabeth Howe (Kevin) of Columbus, GA; sons, Jason Quinn of Birmingham, AL, Nathan Davis (Jackie) and Joseph Davis, both of Columbus, GA; sisters, Sandra Hand (Tommy) of Talladega, AL, Fayelynn McColeman and Terry Davis, both of Birmingham, AL; one grandchild, Harrison “Indy” Howe; numerous nieces, nephews, and cousins; fur baby, Ollie. In lieu of flowers, donations may be made to the Columbus Hospice House, 7020 Moon Rd, Columbus, GA 31909 or a tribute gift may be made to the Piedmont Columbus Regional Neonatal Unit at https://www.piedmont.org.